Well, it’s finally here! Today we are relaunching our Caravan and Slide on Camper Trailer Comprehensive Insurance policy which covers camper trailers, caravans, slide-on campers and even fifth wheelers. 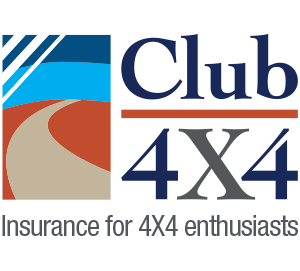 When we launched Club 4X4 12 months ago, we did so with the intent of covering off-road touring enthusiasts with the best possible coverage for their investment. We feel we hit that mandate, with product coverage that cannot be replicated anywhere else in the market. Finally, an insurer who understands what’s required when taking two or three tonnes of metal off the bitumen to explore this great country! Shortly afterwards, we launched our caravan product. You see, 60% of our customers stated that they towed either a camper trailer or caravan on their adventures and we wanted to offer cover and an opportunity to save through a multi-policy discount. A few months later though, we found that the product wasn’t up to all of your expectations so we pulled it off the web-quoting service and brought the whole thing back into the workshop for a thorough looking over. And… tada! Here it is! Club 4X4’s revised Caravan and Camper Trailer Policy! Here’s what makes it special! Laid-up Cover: How many months a year do you actually use your trailer? All year round? Or does it generally get packed away for autumn and winter? If it’s being stored away, why would you pay the same premium as when you know it’s going to be used? With Club 4X4 you can select to put your trailer on a laid-up cover for any season in the year, and pay a lower premium as a result! Smart, right? Breakdown/Accident Towing: So you’re towing your home-away-from-home and the tow vehicle breaks down. You call your roadside assistance provider who covers your vehicle. They come out to take a look and decide it needs to be towed. The question you ask is, what about my trailer? The answer will vary but you could find yourself in a spot of bother, having to contribute to the tow if they’re willing to take it along. Every Club 4X4 Caravan and Camper Trailer policy comes with $750 worth of towing coverage per policy period. Use it as many times to the limit during a term, with only a $100 to apply to each tow. Agreed Value Policy: Given that we changed the game when we launched our 4X4 product by actually covering vehicles for what they owe their owners, we got a lot of feedback around the fact that we didn’t offer an Agreed Value policy. Once again, we listened. If you bought your trailer within 12 months of calling us, we will insure it for what you paid, otherwise, get it valued and we’ll insure for the valuation! There are a number of online options for valuation these days and we can recommend someone for you. Modification Coverage: Upgraded your camper trailer or caravan with a gas water heater or solar? No problem! Let us know what the value is and, depending on the amount, we will cover it for you! Multi-Policy Discount: Every additional policy you purchase through Club 4X4 gives you a 10% discount on your preceding policy. Now you have the most comprehensive motor insurance policy for your 4X4, as well as a solution to cover your home away from home, whether it be a caravan, camper trailer, slide-on camper or fifth wheeler. 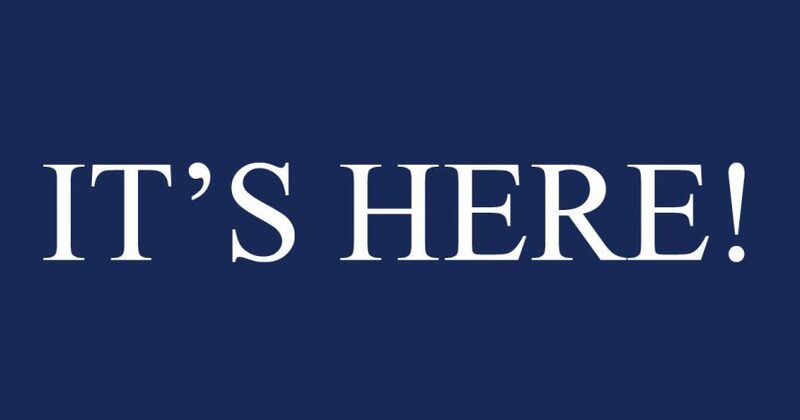 Try it out: click here to get a quote. I had a comparison quote for the same van and you are so correct, CLUB 4 x 4 is the best. The other mob are so more expensive and questioned the extras, in great detail. Do you cover motor homes? I am thinking od changing to 4×4 Insurance for my van and vehicle but have a couple of questions. 1 Would I be covered for fixing my vehicle if I got contaminated fuel from a garage? 2 The van I have is probably 9 mt long overall and 2900 kg loaded,would this be covered for towing or trailering in case of a breakdown or would I need something like the RACV offer as their TOW PACK? Question 1 – Yes. Fuel Contamination is a challenge we face as 4X4 Enthusiasts as we are often filling up in remote locations. Our coverage extends to Fuel Contamination if it is found to be the cause of your engine failure. We wont cover if someone accidentally puts in the wrong fuel however. Question 2 – When you insure your van with Club 4X4, you actually get a $750 towing cover to use as you need it. For example, if the tow rig breaks down and you have roadside come out and the tow rig needs to be towed, at times the tow for the van wont be covered. In this case, for a $100 excess you have access to $750 of towing anywhere in Australia to use as you wish. Now the second part is when you’re remote. As you may know, every policy we sell has a $1500 (higher amounts available at a cost) off-road recovery coverage designed to compensate the costs of recovering your vehicle and or van from places where your traditional roadside assistance wont go. This is a financial recompense policy, meaning you can use it to tow your vehicle and your van up to the coverage amount you have on your policy. Question 3 – unfortunately not. We do cover SUV’s but not sedans/hatchbacks etc. The online quote system is not the best for getting a quote for a slide-on camper. Questions have to be asked about towing and by definition slide-on campers are not towed like a camper trailer. Therefore are people who want to get insurance for their slide-on impacted in terms of their insurance costs by the questions re towing? Yes we are aware that the questions seem a little odd. However, we like to give the same benefits around towing training etc as some slide on’s can be quite large and require a different level of awareness when driving with them. Please give us a call to go through a quote for both the trailer and your tow vehicle. Note however, we are not a budget insurer, we are a tailored product for the 4X4 enthusiast and we offer a number of policy inclusions and benefits not available anywhere else.